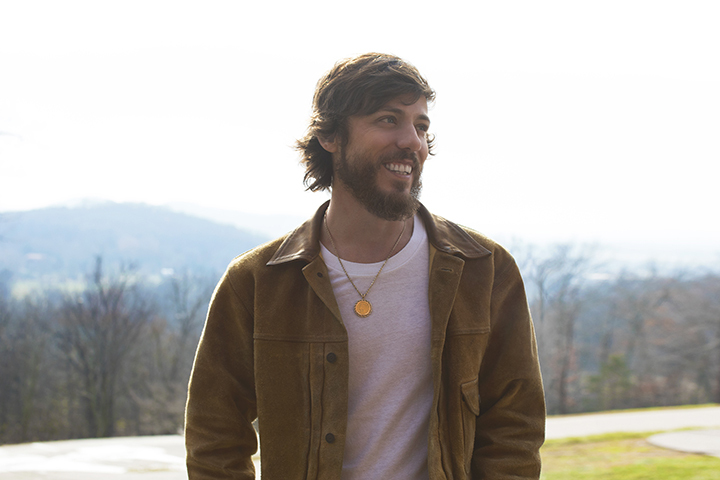 Chris Janson and Diamond Rio at the 2019 Buchanan County Fair! 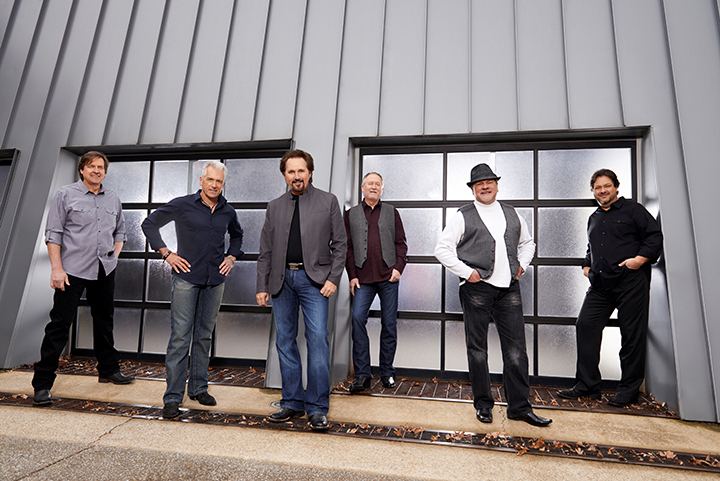 The band known for playing every note on every album recently celebrated their 25th Anniversary, has sold more than 10 million albums, won a Grammy Award, a Dove Award, six Vocal Group of the Year wins (CMA and ACM), released two Greatest Hit albums, a live and Christmas project, earned five multi-week no. 1 singles, 22 Top 10 singles, three certified Platinum and five gold albums, released an autobiography and with zero band member changes. Known for their charity commitments including long-time spokespersons for Big Brothers Big Sisters, the band has raised over $1,000,000.00 for non-profits and received the Minnie Pearl Humanitarian Award.